John is a highly experienced Solicitor having run the well respected legal Firm of Reed Ryder and Meikle in North Shields for over 30 years. 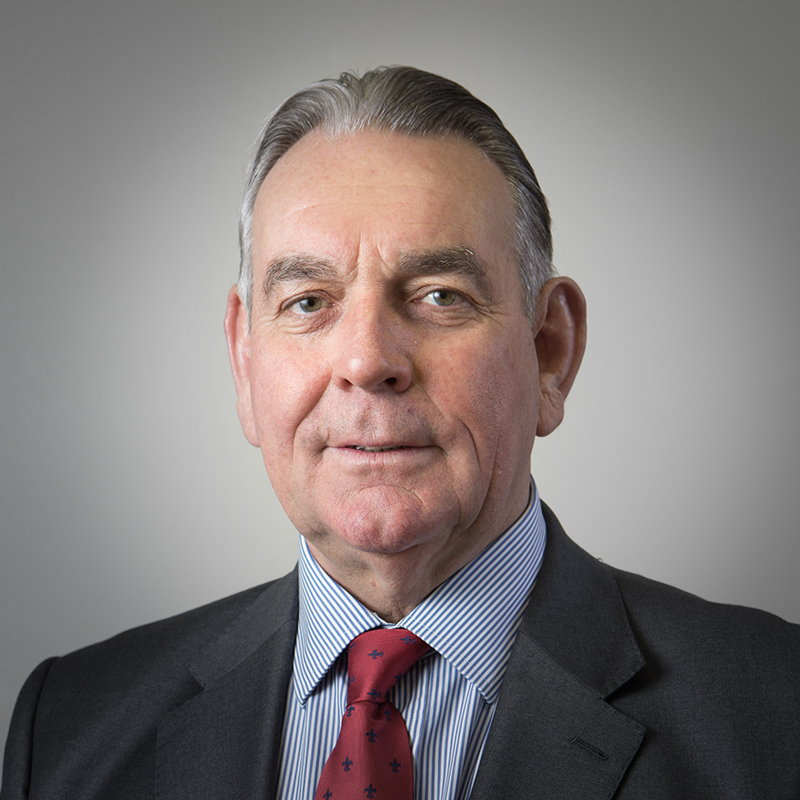 In 2017 Hindle Campbell Law acquired the practice of Reed Ryder and Meikle and were delighted when John accepted the position as consultant with them bringing his many years of accumulated experience. He is a registered Trust and Estate practitioner (STEP) specialising in Wills, Probate, Trusts and Court of Protection. John brought with him his legal assistant of many years Joy Stanners and between them they continue to offer the same high level of service and Client care to Hindle Campbell clients.